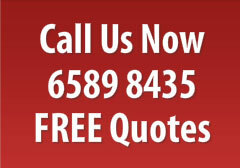 Shower Screen Specialist is committed to provide the best quality services to our clients in Singapore. 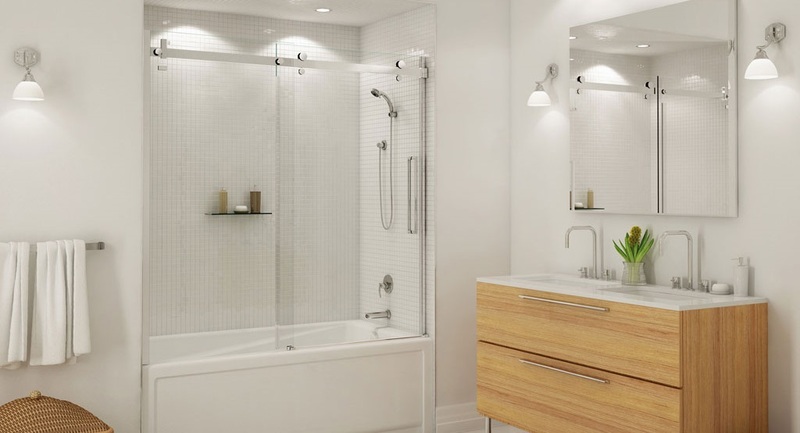 We are a top-notch, reputable and established shower screen company based in Singapore that focuses on the design, installation, and supply of all types of shower screens tailored for commercial and residential buildings in the city. We employ a team of professional and highly-skilled shower screen designers to come up with unique, progressive, and stylish shower screens for condominiums, bungalows, residential houses, hotels, villas, commercial buildings, motels among many others. This is line with our company’s vision and mission to provide the best glass shower screen at competitive prices to building contractors looking to renovate, refurbish or re-work structures in the Singapore city. 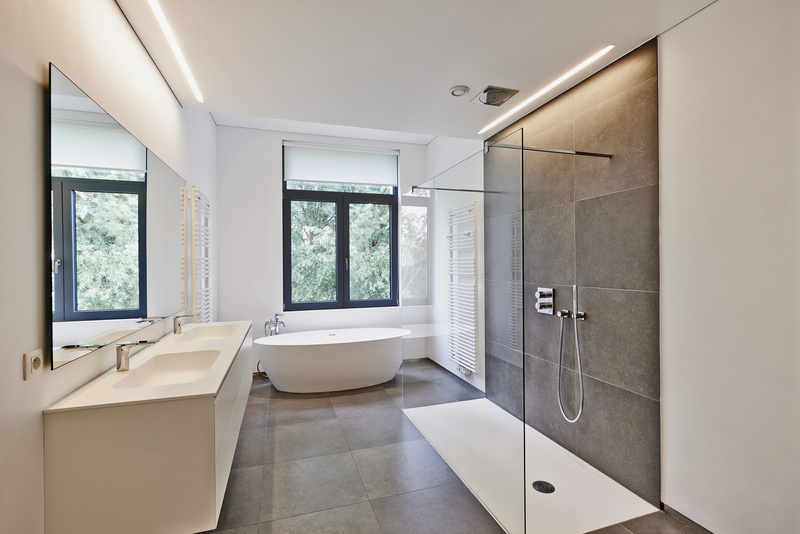 Apart from overseeing the initial design, our specialized shower screen company in Singapore also installs, constructs and supplies a variety of exceptional bathroom screens to the city’s residents. This includes variants such as tempered shower screen, screens lined with a stainless steel frame, sliding door glass shower screens, customized bathroom screens, frameless shower screens, tempered glass shower screens with a unique/customized sticker, basic bathroom shower screens, double leaf shower screens, full height glass screens, textured and patterned glass shower screens among many more. 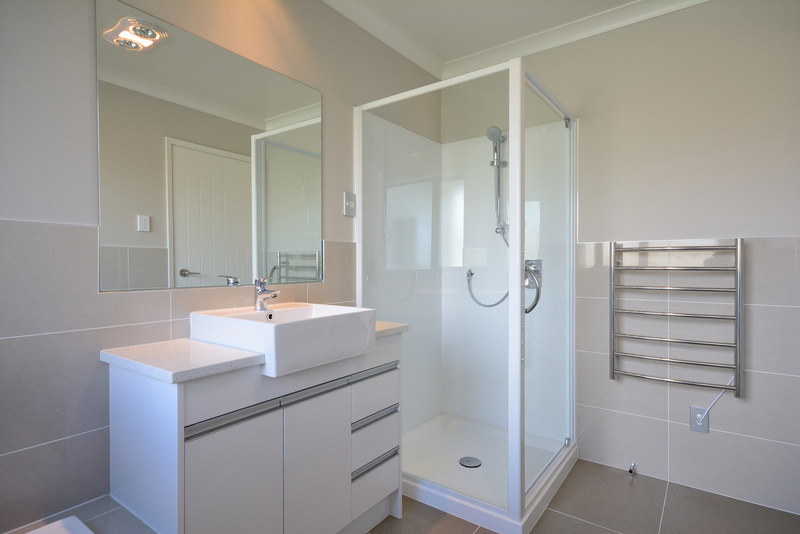 In other words, we can deliver the right glass shower screen solution for your residential home, resort, hotel, condominium, and other buildings in the region whether your property is located in District 9, 12 or Woodlands. As elite Singapore-based glass specialists, we believe in the power of offering innovative, cutting-edge, dynamic and unique designs. And in line with this, we pride ourselves on pushing the limits of shower screens design to come up with stunningly beautiful yet functional glass bathroom screens solutions. Working in close collaboration with designers, architects, contractors and builders in Singapore, we have been able to create and refine our product delivery to the finest level of masterpiece over the past several years. What’s more, we provide valuable technical expertise and offer unparalleled support revolving around the design, survey, glass shower screen manufacture, replacement, and installation. 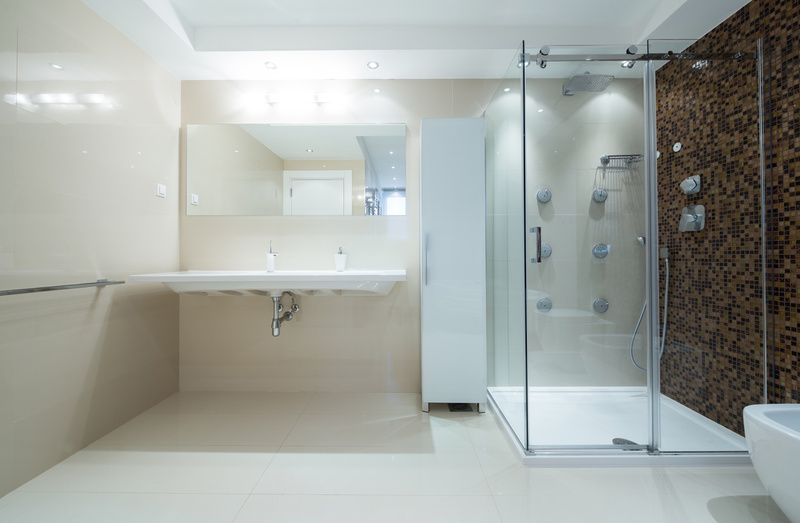 We will go the full lengths to make sure that your bathroom glass renovation or building project meets all the relevant standards and set criteria. 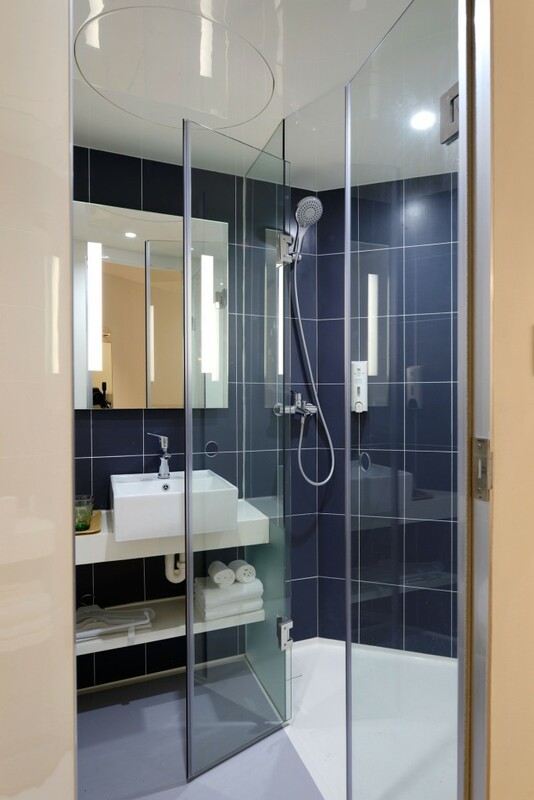 That said, our glass shower screen contractor Singapore company is at the forefront of supplying cost effect glass solutions for those looking for the perfect divider between the dry and shower area of their bathroom. Remember that an ideal Toilet glass shower screen / Bathroom shower screen divider does not just help you re-organize your ablution area but should spell modernity, vogue, and class as well. And we are the right company for the job. This comes the fact that our mastery of service and product delivery is founded on several years of expertise, experience and a history of working with a diverse range of clients. We develop and manufacture a majority of our glass shower screen products in Singapore from scratch in-house to maintain an extremely high and flawless design standard coupled with faster turnaround times. 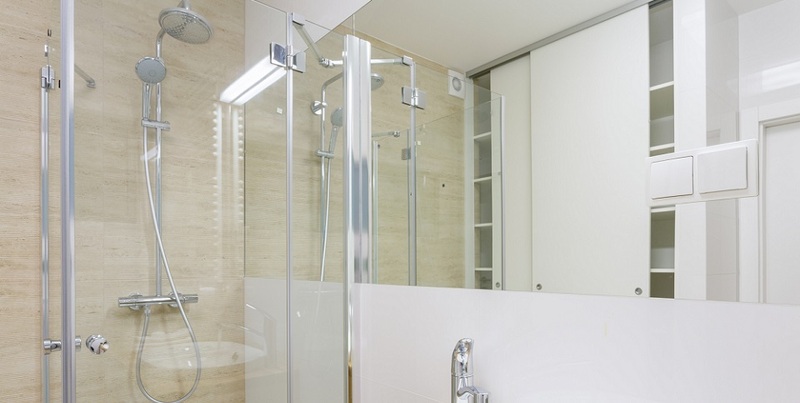 lastly, our team of well-trained glass professionals will work closely with you to ensure that you end up with exactly the type of glass shower screen that you desire. Kitchen Glass Door and Frameless Bathroom Glass Doors.